Bring your tools and make it into your dream home!!! 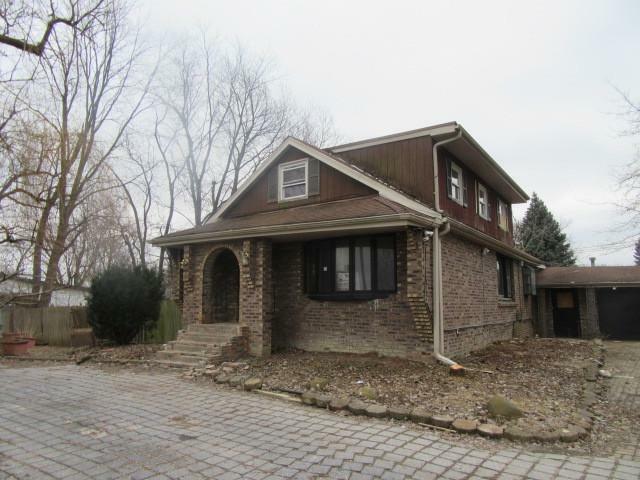 1.5-story brick bungalow w/work needed thru-out but great potential and terrific lot size!!! 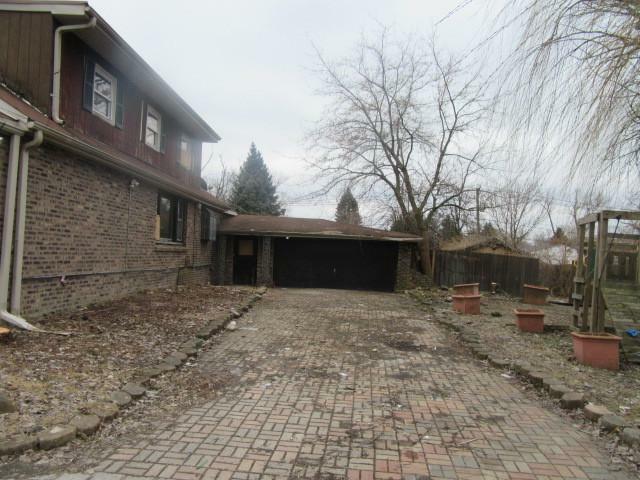 There is attached 2-car garage/brick paver roundabout driveway and additional driveway to fit at least 10x additional cars/fenced in huge backyard & great size storage shed. 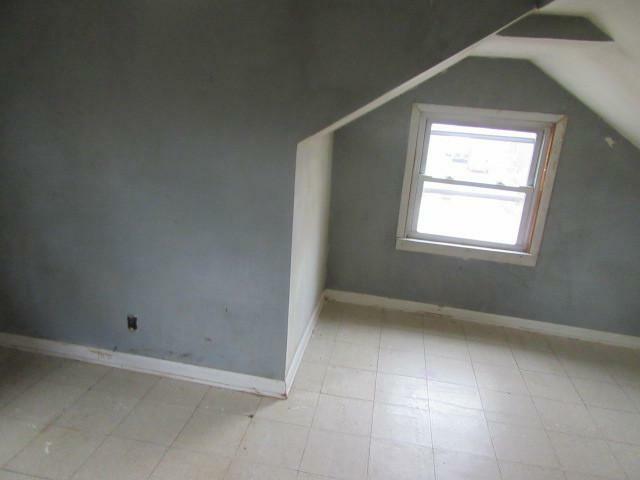 2nd floor is featuring 3x bedrooms & rough in for full bathroom. 1st floor has open living room/galley kitchen/family room w/gas fireplace & sliders to backyard/4th bedroom and 1.1 bathrooms. 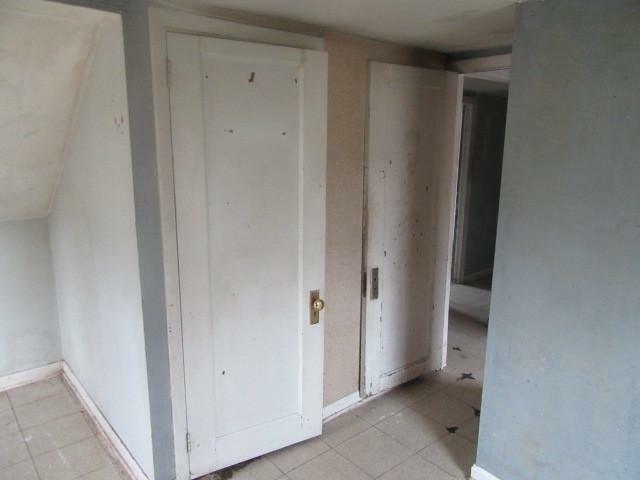 Full finished basement has recreational room/2nd full bathroom & laundry/utility room. There are marble floors/ceiling fans/sump pump/100 AMPs circuit breaker box & gas forced air heat. It is close to schools/Nature Preserves/parks - Indian Woods Park/Krasowski Park/public transportation - PACE busses on 76TH AVENUE & HARLEM AVENUE/METRA TRAIN/expressway/Bridgeview Shopping Center/stores and restaurants!!! Do not wait and make an offer today!! !